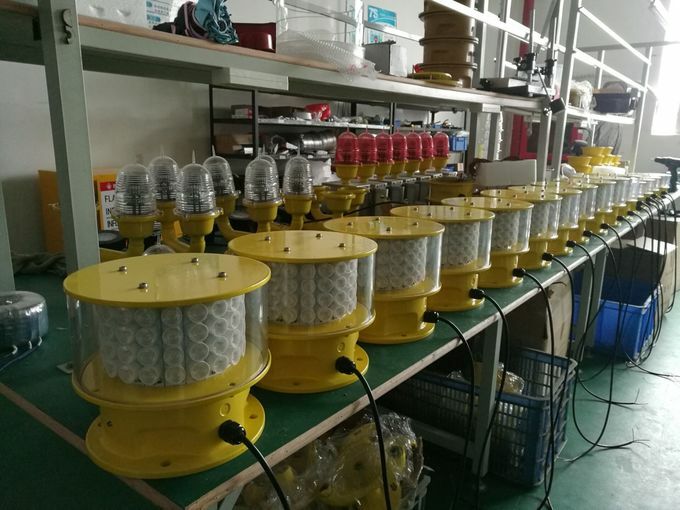 Medium-intensity Type A Aviation Obstruction Light used in Tower Crane, Wind Turbine, High Mast, Metallurgies, Towers(Telecom, GSM, Electric), Smokestacks, High-rise Buildings and any other potentially hazardous obstructions between 105m and 150m to air traffic with a flashing white safety light. 4.High borosilicate glass material with good thermal stability, high transmittance. 5.Built-in circuit protect LED, extremely reliable and cost saving. 6.Shockproof and anticorrosion. It can be used in very poor conditions. 7.International-advanced cold LED with low power consumption, high brightness and service life of light source reaching 100000hours. 8.Resistant to heavy rain or storms. 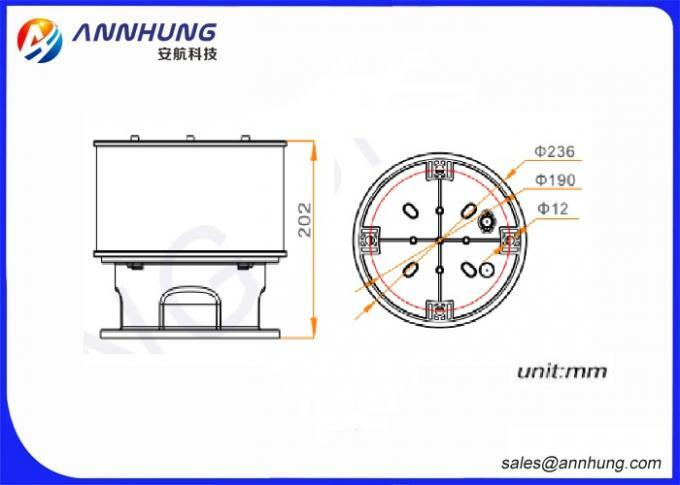 9.Free maintenance and aluminum alloy Material. 11.low power consumption and low cost of ownership. 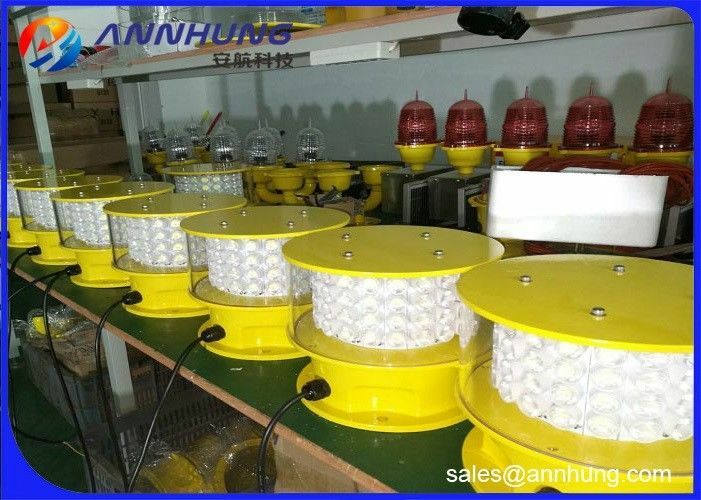 Our products enjoy 2 years full warranty, 5 years maintenance since the purchasing date. 1.Since the purchasing date, full warranty from 1st year to 2nd year, free maintenance cost and material cost. 2.Since the purchasing date, maintenance from 3rd year to 5th year, free maintenance charge.